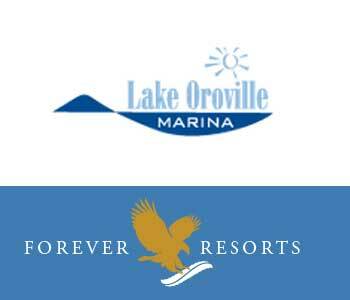 Lake Oroville Marina has endless opportunities to enjoy the uncrowded atmosphere. Soak up the sun while reading a book on your California houseboat rental and cool off by sliding down the waterslide into the lake. The calm waters are ideal for swimming, waterskiing or snorkeling. Cruise the waters or park along shore to enjoy some great lakeside hiking or camping.